Visit our ebay page to view some of our products. Visit our facebook page and see what others say about us. 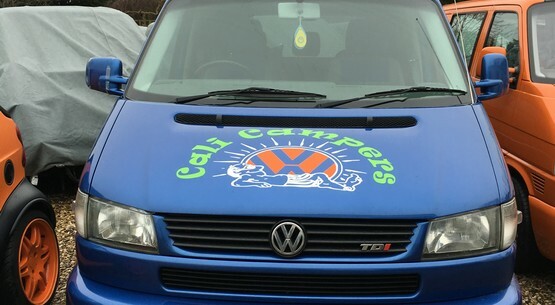 Cali Campers was set up in 2015 and specialises in Volkswagen T4's. We are the largest independent T4 parts specialist in the UK. Based on the edge of the New Forest on the South Coast. If T5s are more for you, please do not hesitate in contacting us with your enquiry as we also hold some T5 stock. Please get in touch however large or small the parts your after are, or call by and see us.